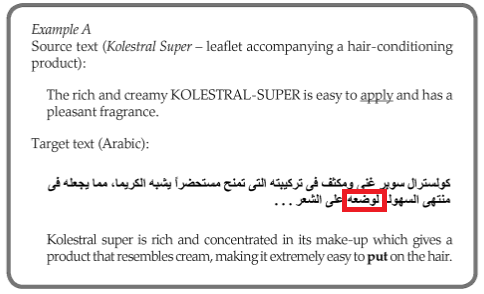 Arabic writers, why so bold? I have a bit of a rant. What do you see? The more “professional” technology blog used a few different fonts, used bold text for titles, and it looked… normal. To me, at any rate. The two web forums? Everything is bold. I’ve seen this in Arabic on the internet since I first started seeking out Arabic on the internet in around 1996 (back then you had to use Arabic Windows or the Arabic Language Kit on a Mac to see Arabic, now it just works. Thanks Unicode!). For some reason that I do not understand – and I would really like to hear an answer – many Arab writers seem to prefer bold text. I do not. I think it is the Arabic equivalent of TYPING IN ALL CAPS. I FEEL AS THOUGH I AM BEING SHOUTED AT. I don’t care for it. Looks great! I do not speak German, but I can follow right along. The same goes for Spanish, Greek, and the other Latin-based scripts. But for Arabic… Can you guess? 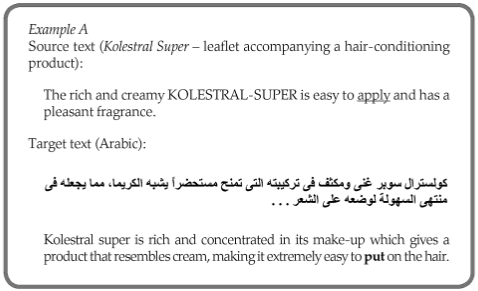 The Arabic word here is supposed to be لغة, language (لغة for those who prefer bold…). So, again I ask: why so bold? 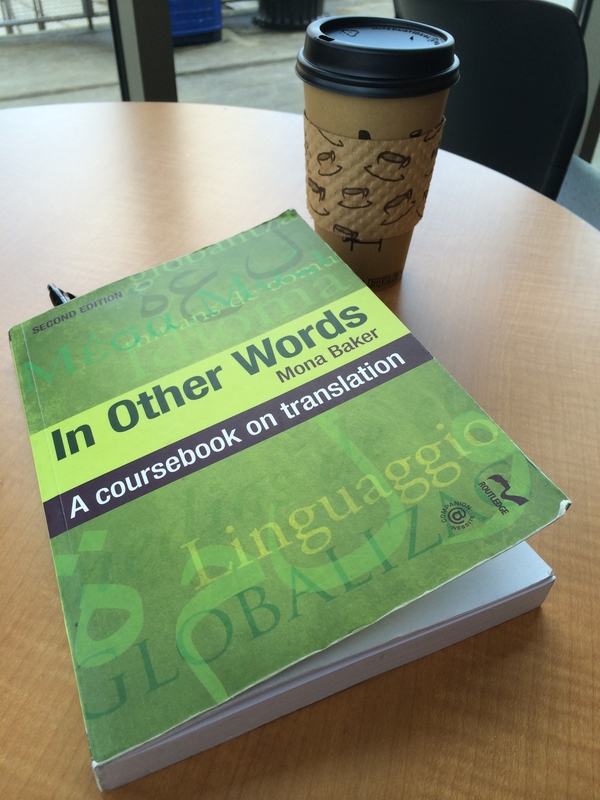 This series of blog posts will deal with a translation textbook titled In Other Words – A Coursebook on Translation by Mona Baker. I have a small group of fellow translators with whom I will be working through this book. No matter how much experience we have, we can all benefit from making some effort to improve ourselves. This book, and our little book club, represent one way we can continue our professional development. I’ll be using this blog, or at least this series of blog posts on it, as an online place for us to chat about what we read and what we learn; or what we disagree with and why. So for now, I’ll get going with chapter one, the introduction. Mona Baker starts out with the purpose of the book and discussing the issues facing the “professionalization” of translation. A bit harsh, perhaps, but witch doctors and faith healers worked for many, many generations of man’s existence. I’m sure that many of the incredible and renowned translators of yore were translators by happenstance rather than by selected profession; often operating based on a desire to spread their faith or to understand a foreign culture – again, the adventurer/translator. Today we have professional doctors, regimented education, and examination boards. 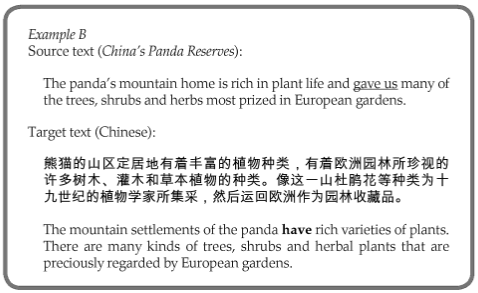 There is no reason why we should not have professional translators. Organizations like the American Translators Association in the U.S. and similar organizations in U.S. states and regions, Canada, Europe and elsewhere in the world are making strides. Certification examinations and continuing education requirements bring us at least to the level of certified experts in the field of computers and networking. Just as with the field of technology starting in the 1990s, more and more colleges are starting to offer higher-level degrees in foreign language and translation. Baker goes on to describe how professionalism requires us to engage in a greater degree of introspection. We have to analyze how we do what we do; to break it down to its parts and build it back up again. Over the course or reading through this book, that is exactly what we will be doing. And a discussion of professionalism would be half-done if we do not discuss ethics. Translators have to be faithful to the source text, sensitive to the target language and translate the meaning into a form appropriate to the target audience. Different types of translation will require or permit different kinds of freedom. Poetic imagery can be shifted to match the target culture in order to convey the right feelings; or it may be translated exactly in order to retain the feeling of `otherness’ in an attempt to teach the reader about the source culture. So more on all of it later, but here is where we start!